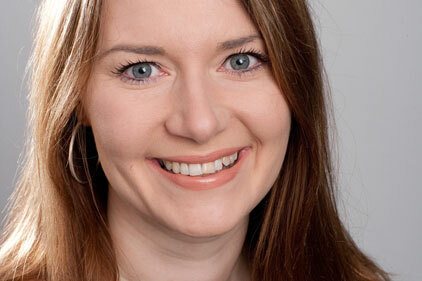 Cirkle has appointed Helen Pattison to head up its new life and leisure division. Pattison was the former head of consumer at Publicasity where she was responsible for brands such as Yahoo!, Kia Motors, Lindt and Smeg. Pattison brings nine years' industry experience to the agency.